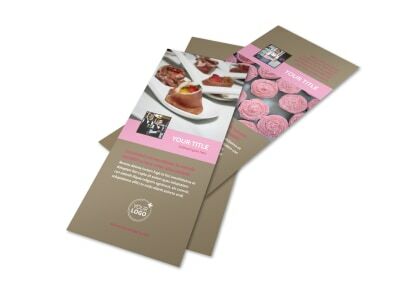 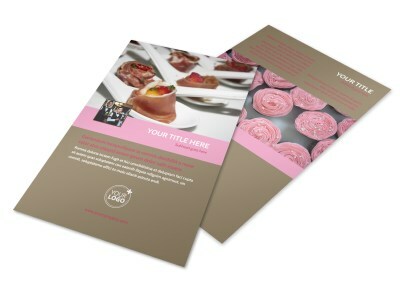 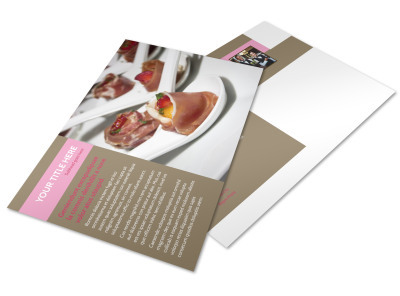 Customize our Event Catering Business Card Template and more! 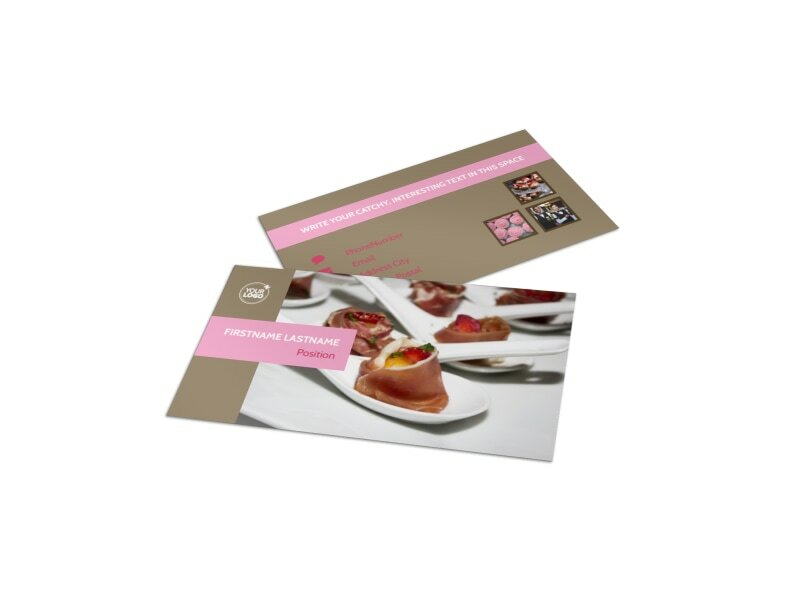 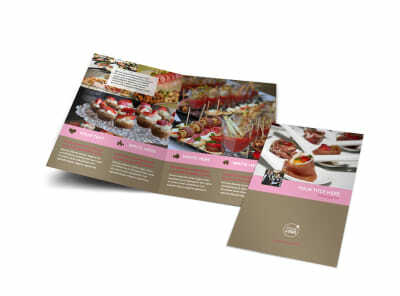 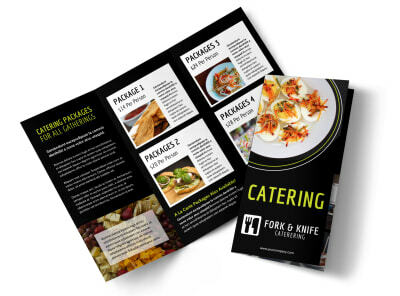 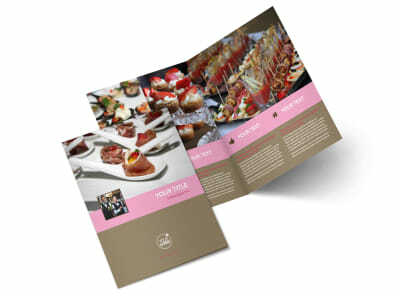 Network like a boss for your catering company with customized event catering business cards. 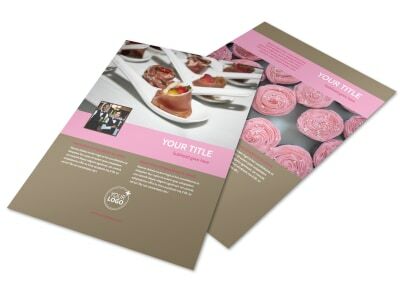 Take advantage of our easy-to-use online editor to add your business' logo, slogan, tagline, and pertinent contact details to make it easy for them to reach out when they need your services. 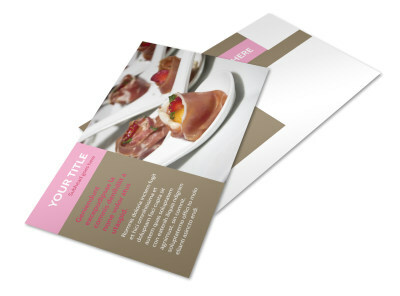 Print your cards of the fly, or count on us to print them for you for a professional finish.